Please join us in supporting our future educators! 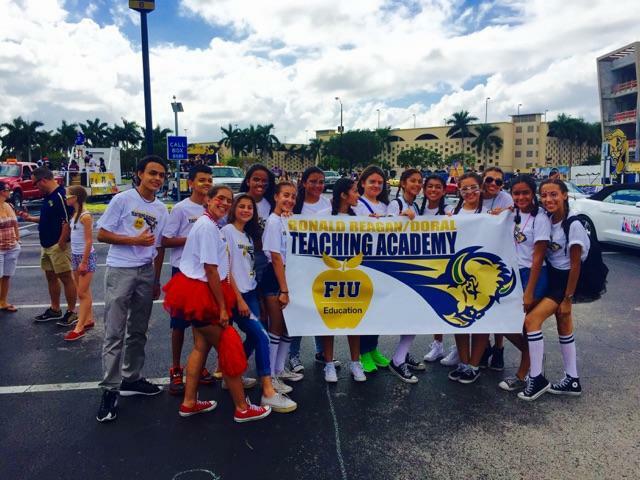 The School of Education and Human Development at FIU has partnered with Ronald W. Reagan/Doral Senior High School to offer the Ronald W. Reagan/Doral Andrea Castillo Teaching Academy to high school students interested in pursuing a career in education. 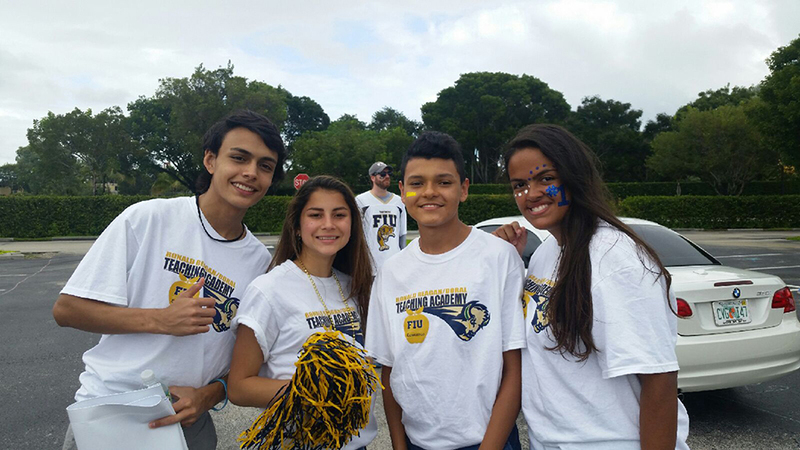 The program will help build excitement about teaching, provide opportunities for students to take dual enrollment courses, expose them to a plethora of educational opportunities and programs like STEM, and provide a pipeline for these learners to become future FIU students. 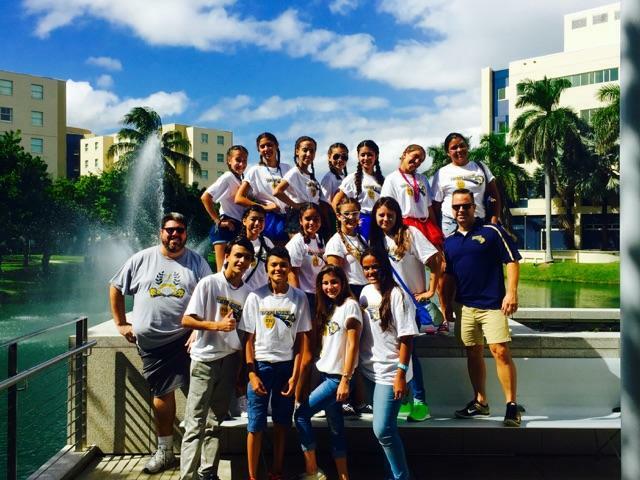 This is an exciting opportunity for the students at Ronald W. Reagan/Doral Senior High, the School of Education and Human Development faculty, and our current FIU students to engage and collaborate in stimulating projects and joint activities that mentor and support these high school Teaching Academy participants.